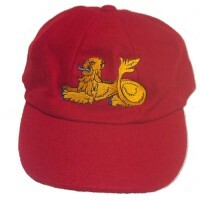 An embroidered badge cannot be produced without a .DST file. 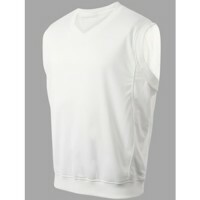 The file instructs the embroidery machines what to actually embroider. 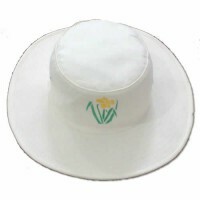 If you have a suitable .dst file then this can either be uploaded with your on-line order, or emailed to us at sales@cricketcap.co.uk, quoting your club name. 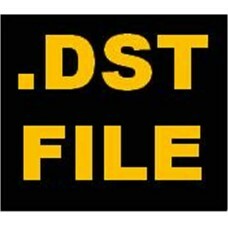 If you do not have a .dst file then you can puchase one with your order and we will order one on your behalf from our UK based designers. 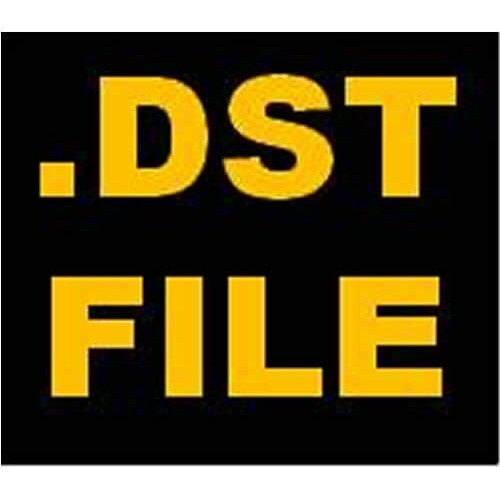 Please note dst files that have been digitised for a breast badge (eg. 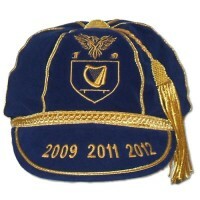 on playing shirts) will, more than likely be too big for a cap. 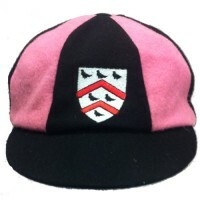 The workable embroidery area on caps is typically 60mm tall in height. 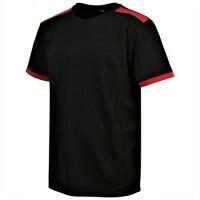 Dst files produced on free on-line software will not work on professional embroidery machines, therefore are unacceptable. 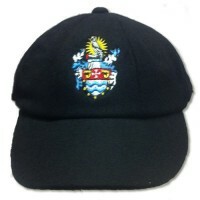 We use UK based digitisers with exceptional knowledge of embroidering caps to obtain the best results, but unfortunately this comes at a premium. 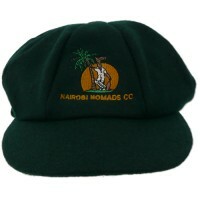 Made To Order Baggy caps allow you to choose your own colours (two). 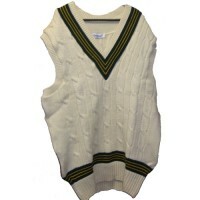 The main colour will be th..
Baggies short sleeved cricket shirt. 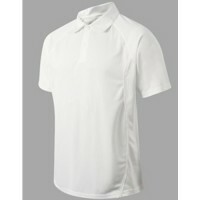 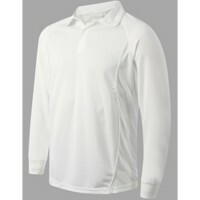 Made from 100% polyester micro knit fabric with teflon coating ..
Baggies long sleeve sleeved cricket shirt. 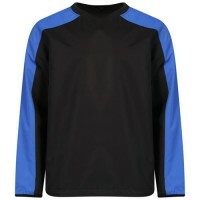 Made from 100% polyester micro knit fabric with tefl..
Baggies Heritage Training Shirts come in 11 colourways. 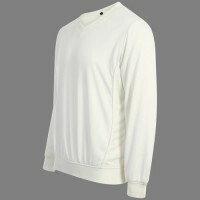 Technical breathable eyelet fabric Qui..
Baggies tracktop/shower jacket's are available in 4 colour ways. 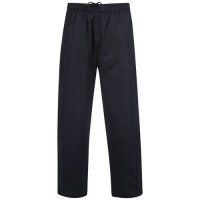 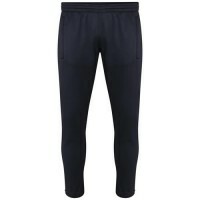 Made from 100% polyester ..
Baggies trackpant's are available in navy and black. 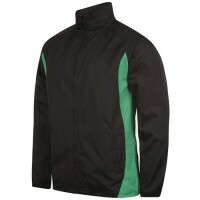 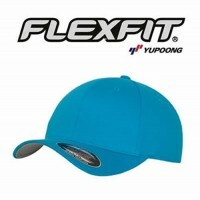 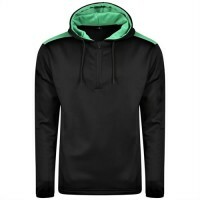 Made from 100% polyester ripstop fabric with PU.. 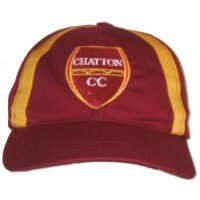 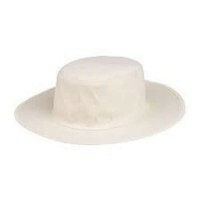 Team Embroidered Sun Hat Price includes sun hat, embroidered with your club badge. 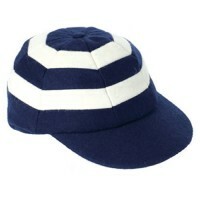 A DST fil..
Made To Order Traditional English style Hooped caps allow you to choose your own colours (two). 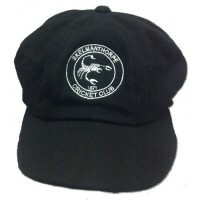 The ..
Made To Order Traditional English Style cricket caps allow you to choose your own colours (two)..
Baggies Heritage Hoodies are made from 100% Polyester 240gsm tech bonded fabric and are available in..
Baggies sleeveless sweater/slipover. 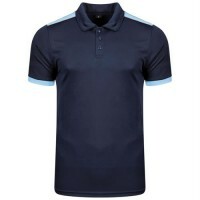 Made from 100% polyester micro knit fabric with teflon coating ..
Baggies Heritage Polo shirt's are available in 10 colour ways. 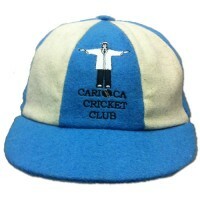 Technical breathabl..
Baggies Warm-UpTraining Top's are made from 100% Polyester Ripstop Fabric with PU Clear Coating-Mesh..
Made To Order Traditional English Style cricket caps allow you to choose your own single colour..
Made To Order Baggy Aussie Style cricket caps allow you to choose your own single colour. 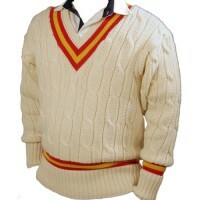 The p..
Bespoke, Made To Order traditional cricket sweaters are made to your requirements, with a bespoke tr..
Presentation/Honours cricket caps can be tailored to suit your requirements and are made to order. 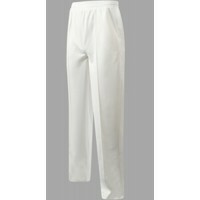 E..
Baggies cricket trousers. 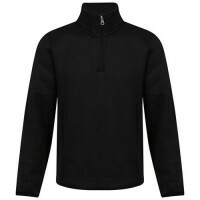 Made from 100% polyester micro knit fabric with teflon coating for ad..
Baggies long sleevel sweater. 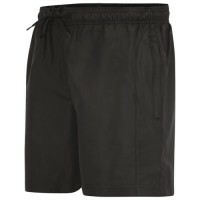 Made from 100% polyester micro knit fabric with teflon coating fo..
Baggies training shorts are available in navy and black. 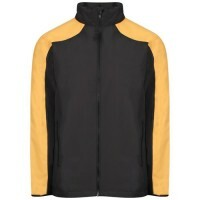 Made from 100% polyester ripstop fabri..
Baggies Pro Track Top is made from 100% Polyester Ripstop Fabric with PU Clear Coating – Mesh Lining..
Baggies trackpant's are made from 100% Polyester 240gsm “skinny” training pants with sculpted design..
Baggies Tech Top is made from 100% Polyester 240gsm – tech bonded fabric with features including, wa..
Made To Order Baseball Caps. 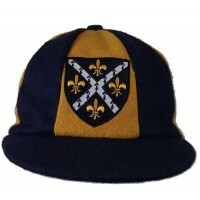 One size fits all (velcro back strap). 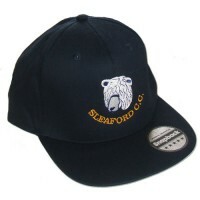 Price includes embroidered club ..
Made To Order PRO FIT cricket caps are designed for ultimate comfort and to provide you maximum..